Colonie EMS is an advanced life support (ALS) service with a Paramedic responding to and assessing each patient. The average ALS response time is under 7 minutes. Our long term survival rate for cardiac arrest patients in 2009 was 22%. This long term survival rate is the gold standard of EMS systems in the USA. Colonie EMS received the International Association of Fire Chief’s Heartsafe Community award in 2010 for achieving the highest resuscitation rate in the United States for a community of less than 100,000 residents. 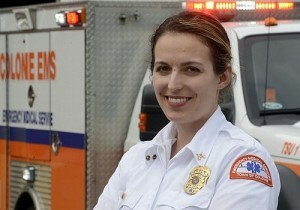 On each shift, there is a EMS officer on duty who acts as the shift commander. 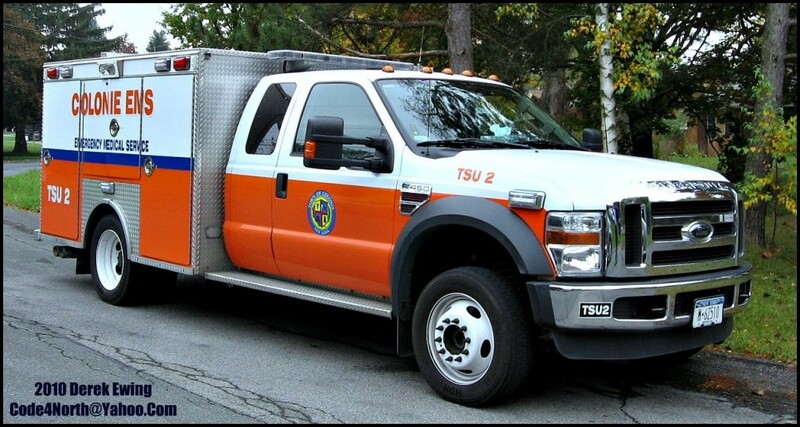 The staff work 12 hour shifts and respond from four EMS stations. All staff (paid and volunteer) are required to meet the same standards to qualify for the rank of EMT, and Paramedic.